Yesterday while visiting my mom I was walking around outside and taking in the sun. It was actually in the 50’s here! Which was a nice change from the SNOW we had over the weekend. If you live in New England you are used to the drastic temperature changes. Since it was so nice out I wanted to soak up as much warmth from the sun as possible. It almost felt healing after a long cold winter. It’s good for the soul. 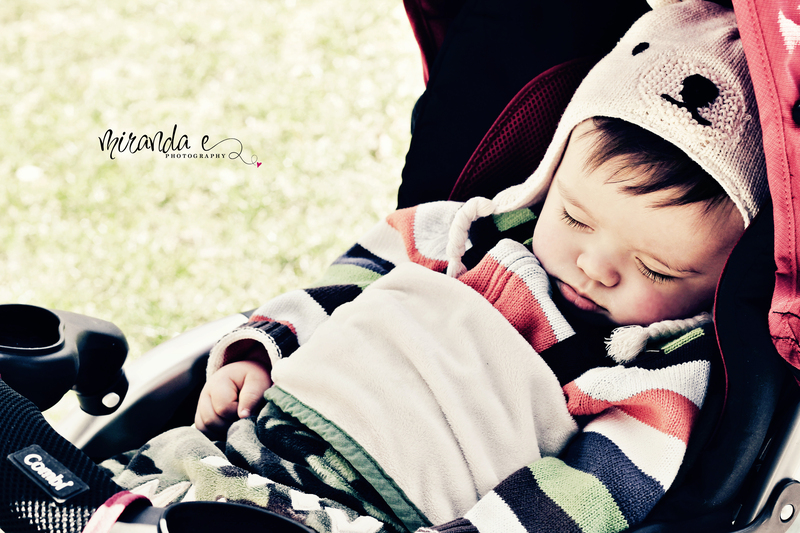 I had my camera with me and had just finished taking a picture of my baby sleeping in his stroller after our walk. The fresh air always put him to sleep. I loved the way the light was hitting him and how peaceful he looked. *Processed with Lightroom presets from Pretty Presets and actions from Paint the Moon. After I took this picture of my sleeping babe I started to look around the yard. 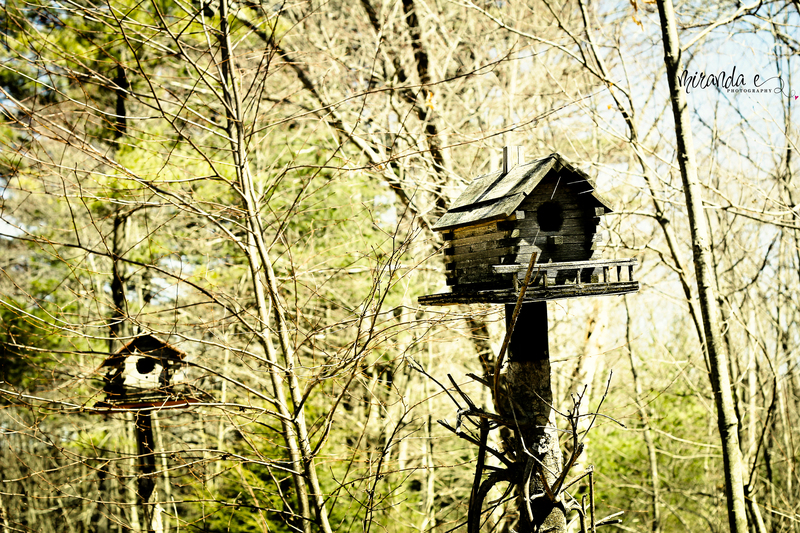 Some bird houses and an old wood barrel caught my eye. 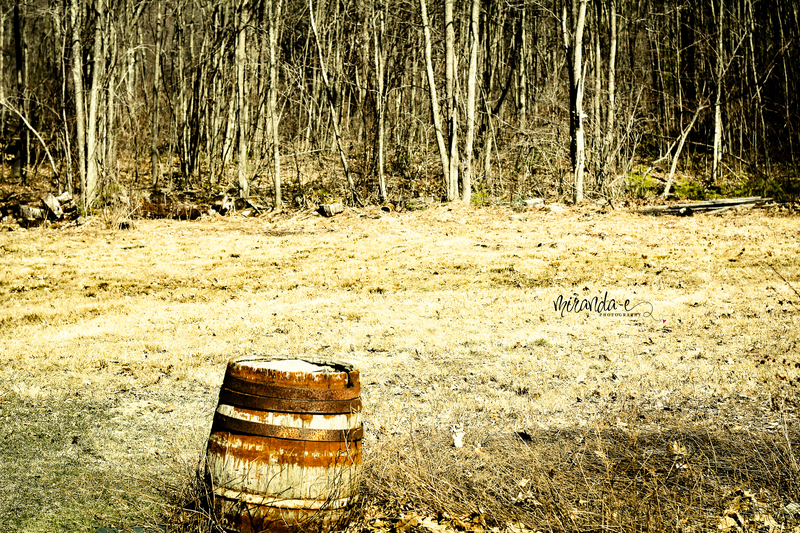 The yard was so tranquil feeling as I walked around taking these pictures. *The actions I used from Paint the Moon were Wood Nymph and details,details.